Role models are very important and it’s not always easy to find some great female role models (In case you hadn’t spotted it, the media tends to give more prominence to men…) so here’s three stories from three amazing women from three different backgrounds. If you’ve missed their stories in the past, sit back now and enjoy. 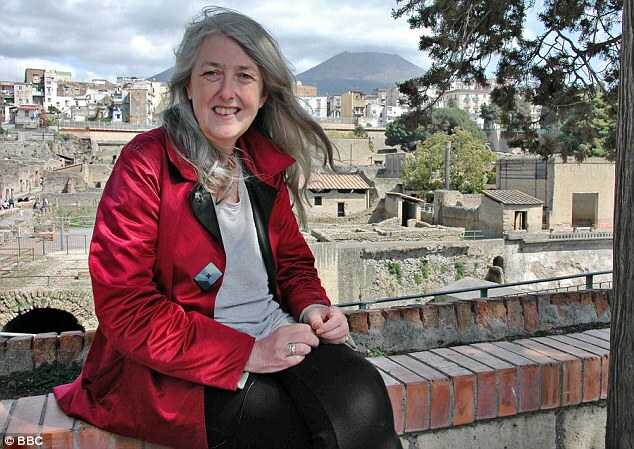 Mary Beard OBE (congratulations on that honour, Mary) is Professor of Classics at the University of Cambridge, a fellow of Newnham College and she writes for the Times Literary Supplement. 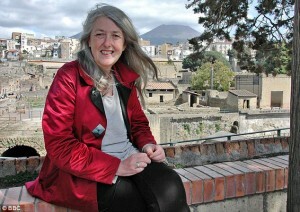 As if that weren’t enough, she’s been presenting programmes for the BBC on ancient history, making a potentially unknown and stuffy subject sound brilliantly up to date and fun, and appearing on topical news programmes like Question Time. Stuffy is not a word that describes her. No stranger to controversy herself she was quick to rebut A.A.Gill when he made disparaging remarks about her appearance suggesting she needed some kind of makeover. “This is what 57 year old women look like, deal with it”. She also made some very pithy comments about men feeling intimidated by intelligent women. To read more click here. Jane Weaver runs AYS Couriers, her own logistics company. 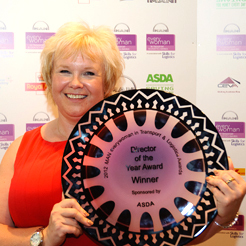 Jane was working at AYS when redundancy loomed so she bought the company! AYS Couriers sends goods across the UK from sheaves of paper to industrial fridges. I really admire her and I’m sure you will too after reading her story. Do tell us how you ended up working in the predominantly male field of logistics? JW: Completely by accident! I took a job as PA to the owner of AYS Couriers, purely because I liked her and was impressed with her pride in the business. 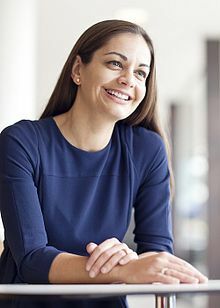 I was at a low ebb in my life and stepped away from my PA career to take less responsibility and work within a role that was comfortable to me at the time. I came to AYS at a very difficult time in my life, in the middle of a difficult divorce and at a very low ebb. Click here to read the whole amazing story of Jane.